Rereading Zachary Chertok’s article about artificial intelligence in human capital management reminded me of why we do what we do. Chertok explained the tug-of-war going on between Wall Street and the human capital technology market. Wall Street bases its vision of artificial intelligence on the replacement value of human labor. We in the HCM technology business seek to use AI to help humans work smarter. From the 1980s until just a few years ago, HR technology focused on making HR work more efficient. It worked. HR teams are now a tiny fraction of the size they were 30 years ago. There was a cost. For the employee who needed to use HR services, the experience changed from a face-to-face conversation with a helpful assistant to complicated self-service software. We hated it. Not that it was so hard to use once we got used to it, but we used it so seldom that we had to relearn it. The conversation changed from Hey, Jack, can you help me sign up for leadership training? to Where is that #@&% user guide? Never mind. I’ll just call Jack - but Jack’s busy. Recently, vendors have been focused on the user experience and have made great strides in usability, both on desktops and in mobile apps. But it is still software. Artificial intelligence in HR is changing the game. Helpful chatbots and textbots surround us in our daily lives. If you want to get directions, find a recipe, or call a friend, we can ask Siri, Alexa, Cortana, or one of many other virtual assistants for help. And now they are coming to HR. Artificial intelligence is on the cusp of helping us do just about everything in HR better. We can make better hiring decisions, promote the right people, and understand the learning needs of our workforce with the help of algorithms. 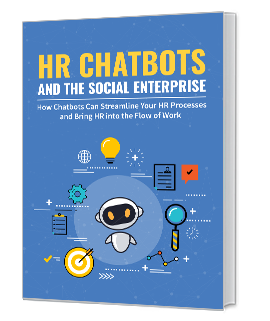 But we think chatbots in HR will have a more significant impact because they will change how people feel about work as they are doing it. Instead of sending an email or leaving a voicemail with busy HR staff and waiting hours or days for a response, workers will now be able to use AI-driven virtual assistants to get instant answers to their questions. If they want to submit a request for vacation time, they can just ask. 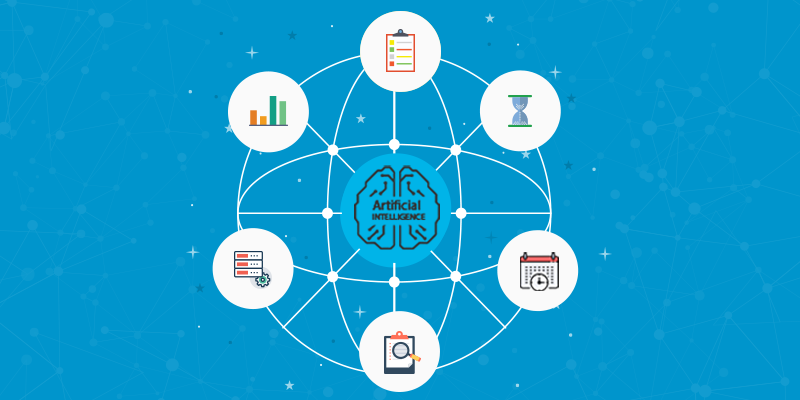 Because of the wonders of natural language processing (NLP) and machine learning, these virtual assistants will learn from their interaction with humans, and they will provide data from their conversations to help HR deliver better service. what is the next step in my leadership training? How do I request parental leave? What opportunities are available to me in project management? Achal Khanna, CEO of SHRM India, hinted last December that 2018 is the year of Chatbots in HR. They are already here – helping people, not replacing them.